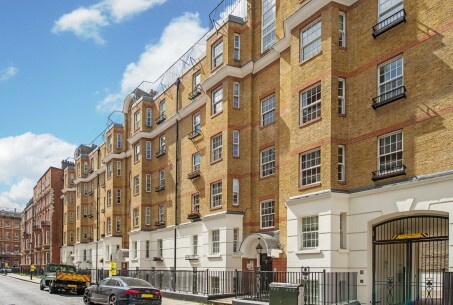 A superb two bedroom two bathroom apartment located within a modern building in Bloomsbury. 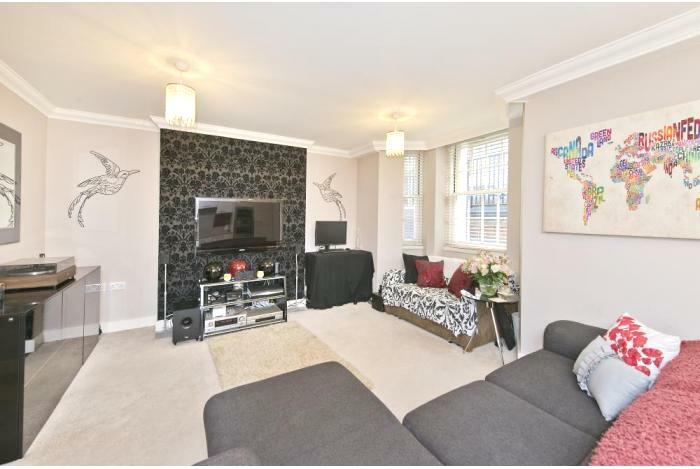 The property benefits two bedrooms, two bathrooms one which is a en suite, fully fitted modern kitchen with integrated appliances and a open plan reception room. 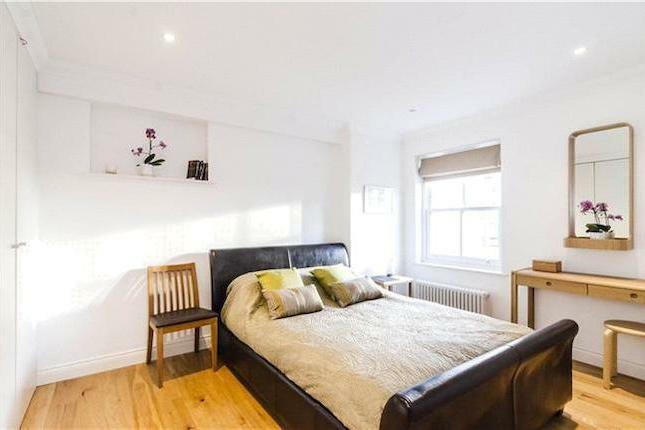 The property has wooden floors throughout, large sash windows allow plenty of natural light, central heating, secure entry system, lift access and a day time concierge service. 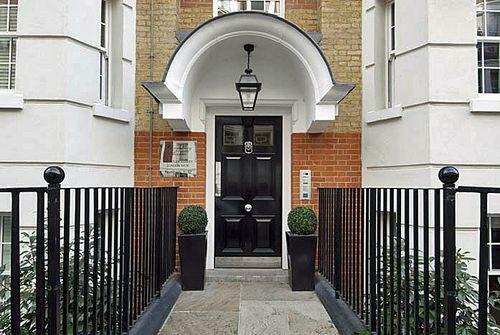 This property benefits from being only a stone's throw away from the Royal Academy of Dramatic Art. 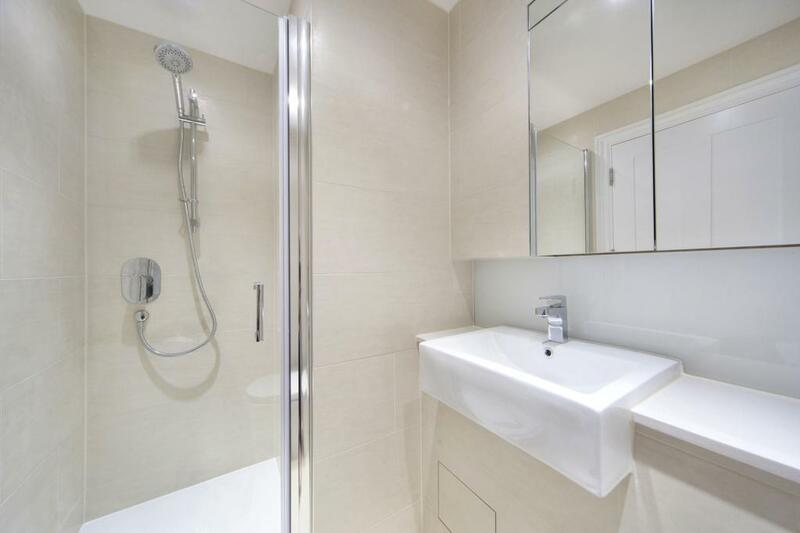 Nearby are also Tottenham Court Road and Goodge Street which has a vast selection of bars, cafes, restaurants and retail outlets. 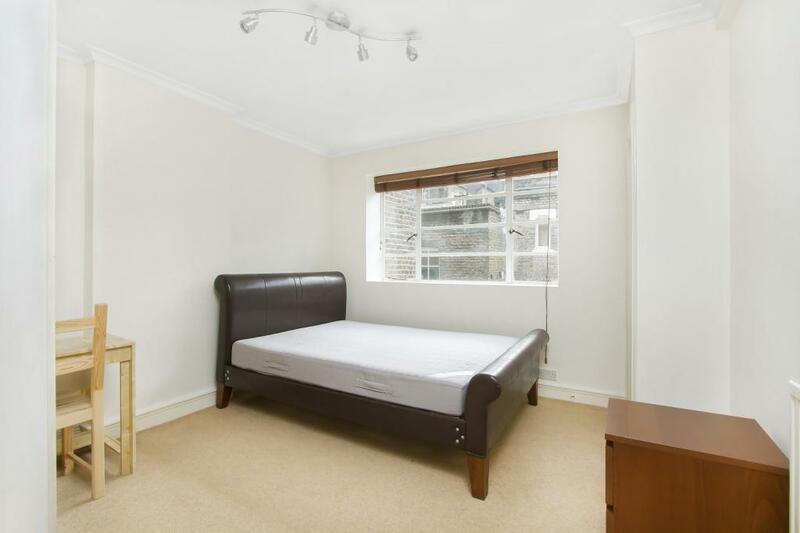 The property is close to Goodge Street and Warren Street Underground Stations (Northern and Victoria lines.) as well as Tottenham Court Road Underground (Northern line) station. 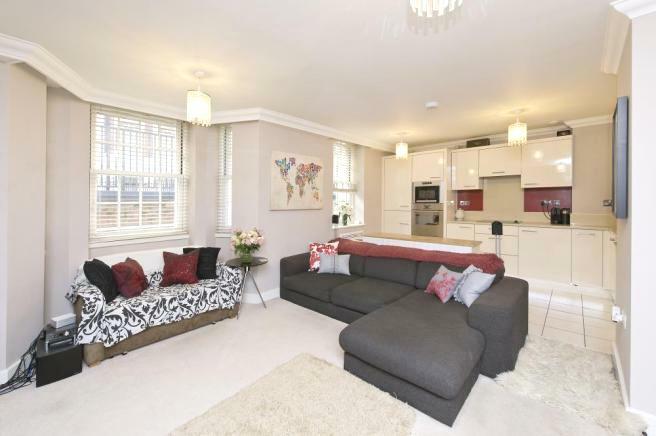 This excellent two bedroom apartment is available now and is offered furnished, early viewings are highly recommended.